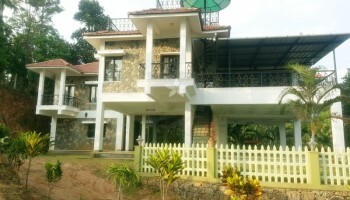 Cliff Hanger Homestay located at Meppadi, Wayanad is a budget homestay with the best deluxe roms. 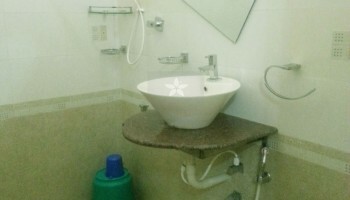 The Cliff Hanger has a 4Bed Room Homestay & 3Bed Room Farm House. 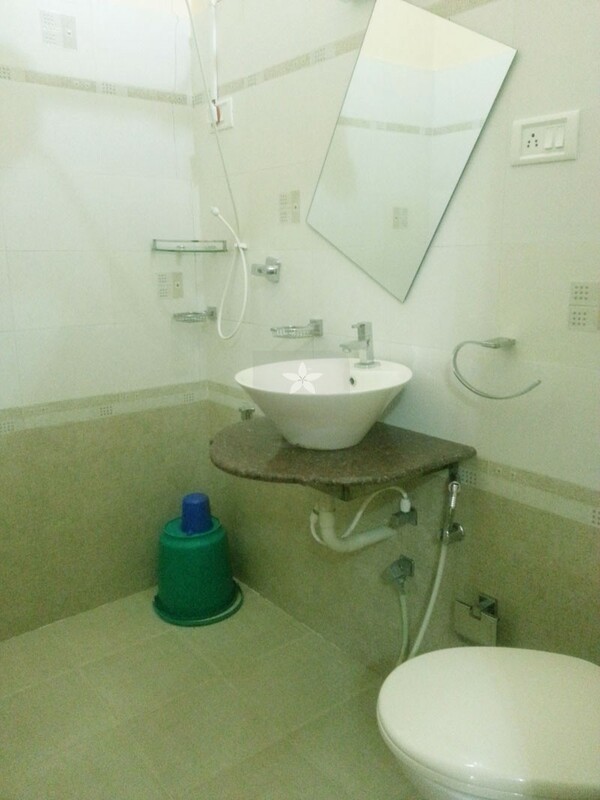 It provides modern facilities like LCD TV, Separate balcony, Kitchen, Fridge, Washing machine, stove, Gas cylinder. 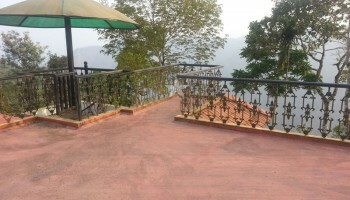 The entire property’s periphery is enclosed with barbed wire and 2 gates are installed – one for the Homestay entry and different for the farm house. 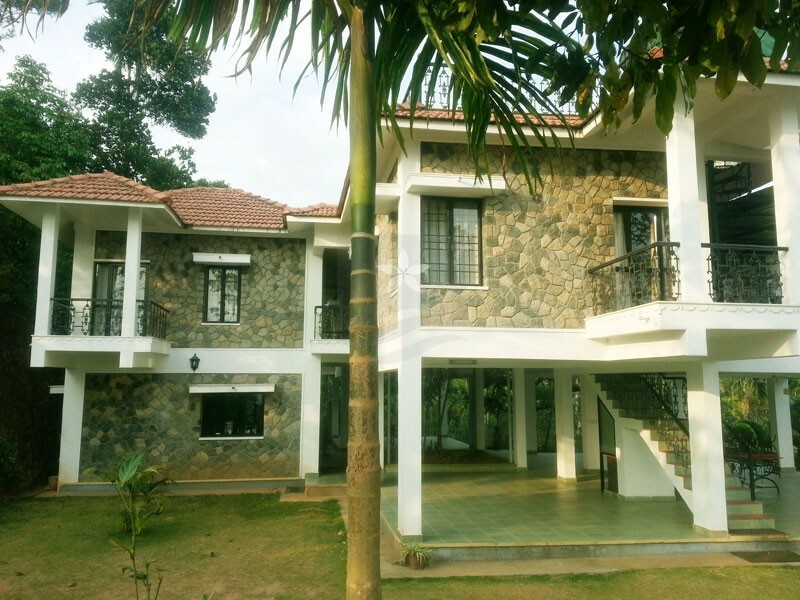 Water is in abundance, there’s a natural spring originating during this property itself and flowing down to the Chaliyar River. 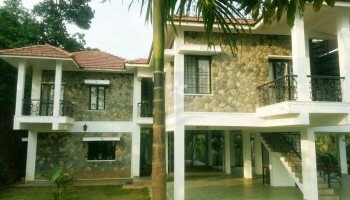 The property boundary line is almost the extreme west boundary of Wayanad district. 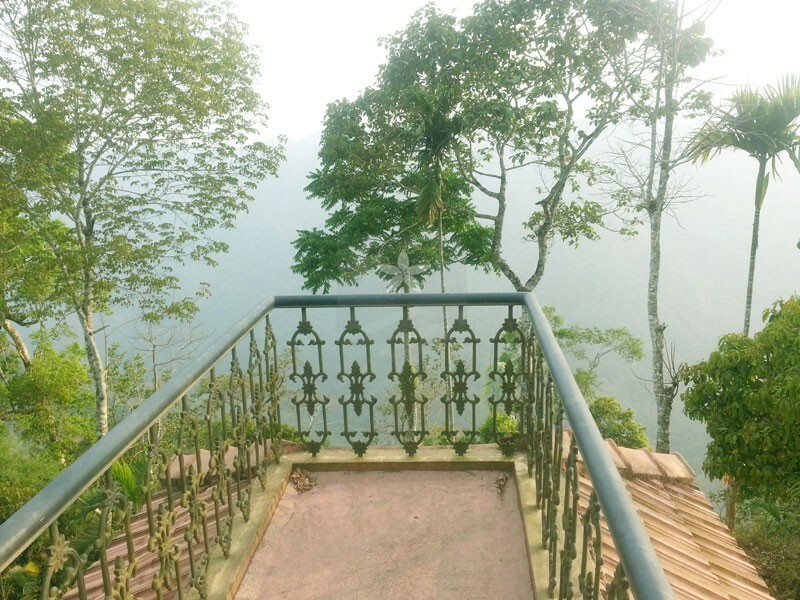 We can see and hear the roaring Chaliyar River at 3200feet down from the Bungalow’s front yard. 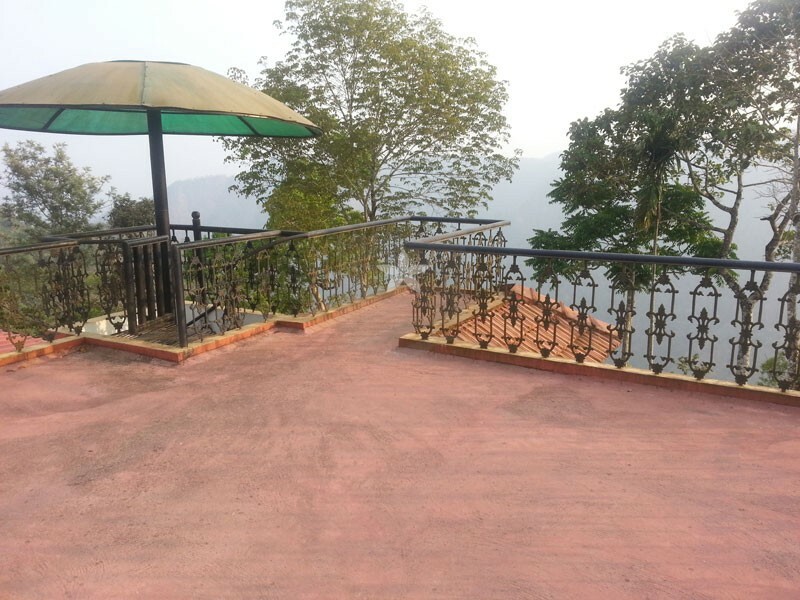 The valley view from the terrace is spectacular with the crest of Chembra hills on one side. 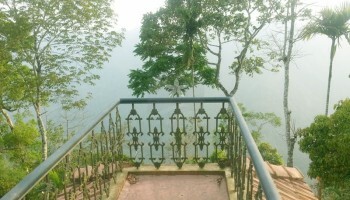 The climatic condition is the best of Wayanad – most of the time misty, morning and evening temperature never exceed 20°Celsius.